Dreaming of the perfect entertainment space? 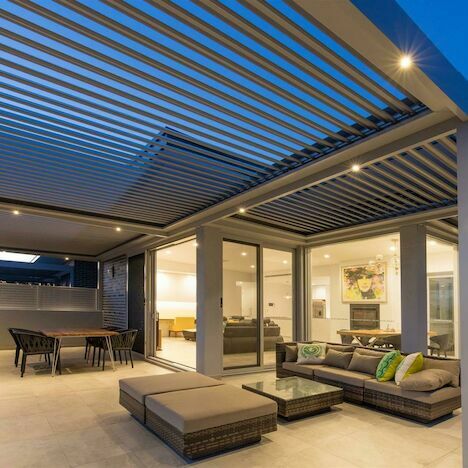 Opening roof structures provide flexible areas for entertaining and living. Take advantage of sun in the winter and shade in the summer! Looking for the perfect outdoor umbrella? 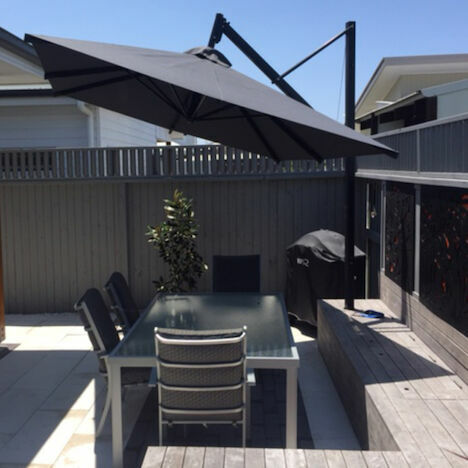 Check out our range of quality domestic and commercial umbrellas. We have sizes to suit from a courtyard to a busy food court! 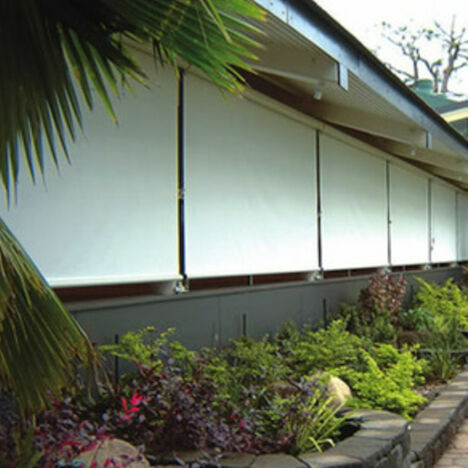 We design, manufacture and install custom shade solutions perfect for schools, offices or any commercial environment. 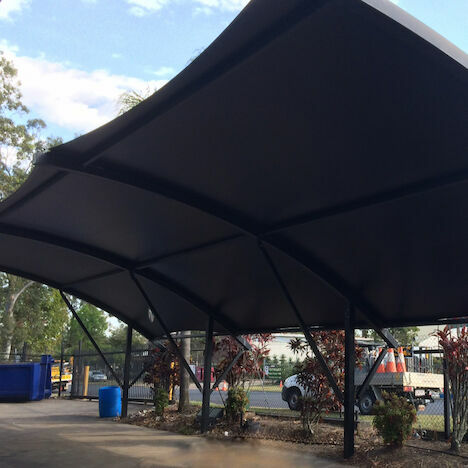 From Playgorunds to Carparks, Instaco has it covered! Perfect for entertaining, bring the outdoors in! Elegant and practical. We have an Umbrella for every location! Stunning solutions for both commercial and domestic applications! 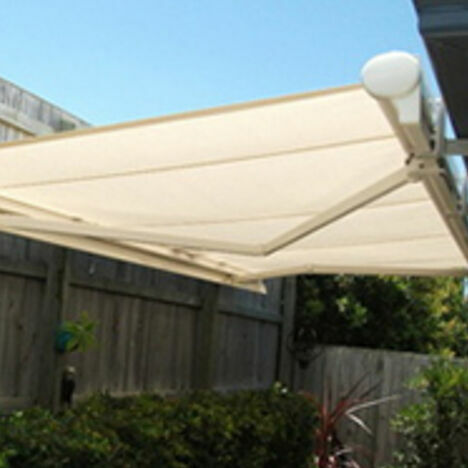 Australia's leading range of outdoor awings, retractable awnings and window awnings! 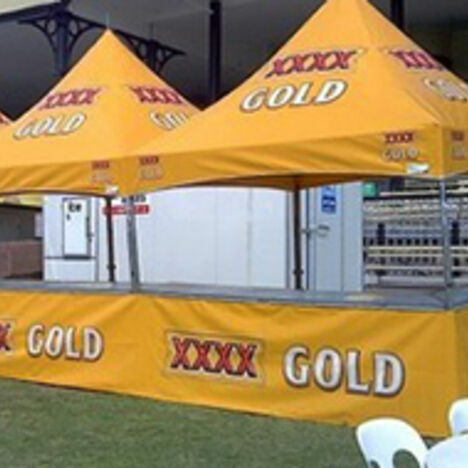 From a Pop-Up Marquee to a huge Event Tent, Instaco has it all!